The integrated water and sanitation service model. Our team will visit your site and advise on proposed solutions for water service. Geophysical investigations to identify the presence of groundwater. Comprehensive engineering designs for any water and sanitation need. Implementation of your project on schedule and according to budget. Ongoing support by Aswanet technicians to ensure your water keeps flowing. Partnerships with international organizations and companies to invent and market new technologies. Meet the team behind Aswanet. Passionate about creating a new ecosystem for water provision solutions and technologies. Graduated from Duke University with a BS in Mechanical Engineering and Economics, did research into water provision in the developing world. He spent 4.5 years at Yext in New York City, where he learned about sales, marketing, and business operations while helping the team grow the company from a small private company into a large public corporation. After Yext, he began working at Aswanet full-time. Has a great passion about creating a sustainable water service provision to communities in the third world. 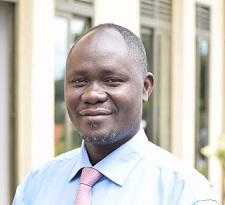 A Water Engineer who hails from Kampala, Uganda. 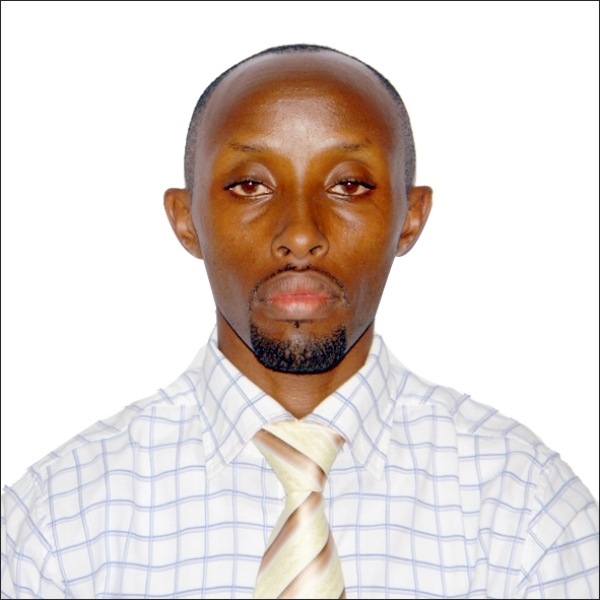 Graduated from Kyambogo University in Kampala, and he has over ten years of experience with design, installation, and management of water and sanitation systems and technologies all over Uganda. Wilson is passionate about water provision because of its impact on people. An accomplished engineer and architect who is passionate about the development of Rwanda. He was born and grew up as a refugee in Tanzania and moved back to Rwanda. After finishing his studies, he worked for construction companies and then started his own successful company that has built houses, schools, and biogas systems all over Rwanda. Wilson is passionate about water provision because of its impact on people. 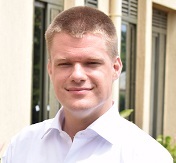 He lives in Kigali and is responsible for running our operations in Rwanda. We respect the dignity and worth of all people. We believe we owe it to the communities we serve, our volunteers, staff and donors to act with integrity and manage our resources effectively and efficiently. Aswanet works with people and partners to develop innovative and long-lasting solutions to the water, sanitation, and hygiene problems in the developing world. We strive to continually improve current technologies, to exepriment with promising new technologies, and to leverage resources to multiply our impact. Here is our team in action. Our team is headquartered in Kigali, Rwanda, but we have satellite offices in Kampala, Uganda and New York City, USA. Every solution is different, and our team will provide an appropriate estimate based on our experience and your needs. How are you different from the others? The Aswanet team approaches each project from a "beginning to end" mindset and determines which solution is best. The team are not technology providers; rather they put different technologies together to provide the optimal solution for your needs. The team combines international best practices with intimate local knowledge and experience. I already have a utility connection but it's unreliable. Can you help? Yes, our team has many solutions that will help with unreliable utility connections. Please contact us to schedule a site visit. in Africa and need help getting enough water. Can you help me? Absolutely - please contact us below.